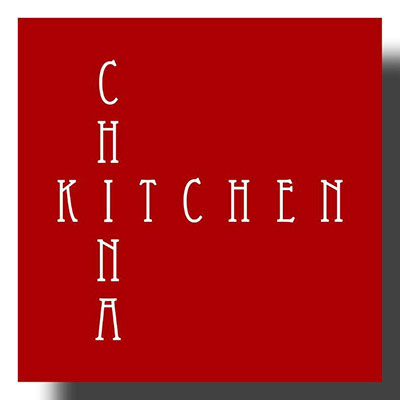 China Kitchen offers extraordinary Gourmet Chinese dining experience that was lacking in the Karachi food scene. The concept of this restaurant is to offer a unique dining experience comprised of a menu in which every dish has been carefully selected and perfected to suit the Karachi diners food palette. Keeping our dishes consistent and at the highest standards is of utmost importance at China Kitchen. This is achieved by procuring the best available produce at all times, setting up kitchen and preparation Standard operating procedures and maintaining high staff morale, grouped together to achieve a seamless food service.